Miami has arguably been hit harder by the pro sports stadium scam than any other city in America. When former Marlins owner Jeffrey Loria managed to get a publicly financed stadium built in 2012, he stuck Miami-Dade County with a stupefying bill that will eventually cost taxpayers $2.4 billion. 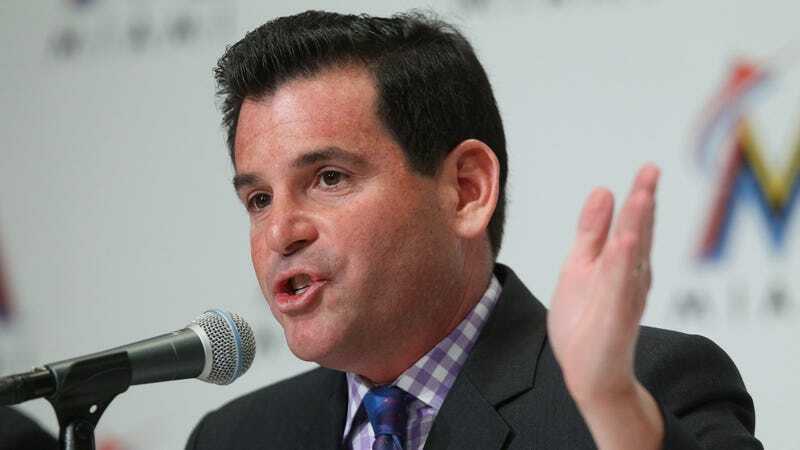 Given these circumstances, you can understand why Miami citizens would be keen to boo former Marlins president David Samson, who made out pretty well when Loria sold the team for $1.2 billion in 2017.